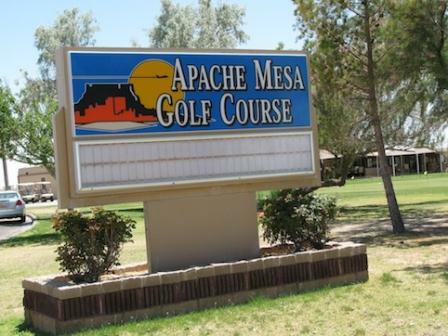 Desert Lakes Golf Course, is a Public, 18 hole golf course located in Alamogordo, New Mexico. 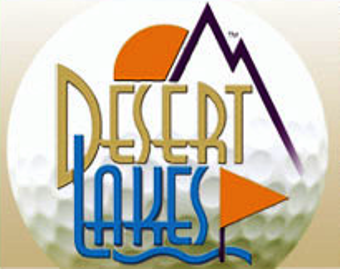 The Desert Lakes golf course first opened in 1953. the course was remodeled 1997 by Williams, Gill & Associates, Inc.
Desert Lakes golf course is located at the base of the Sacramento Mountain range. The front nine is a tree-lined, parkland-style layout that highlights large greens with subtle undulations. 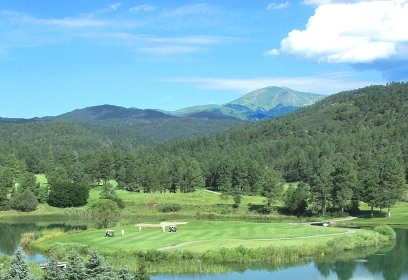 The back nine, "the desert nine", is cut out of the southern New Mexico desert. The large, subtle greens make for a unique coupling of contrast and consistency. The course also features numerous water hazards that come into play on eleven of the eighteen holes. 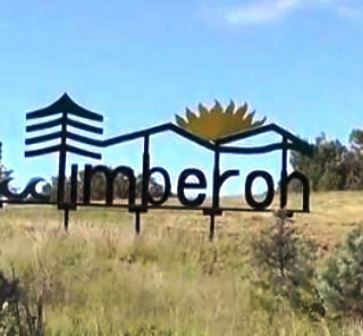 This makes the course challenging yet interesting and fun to play for all levels of golfers. 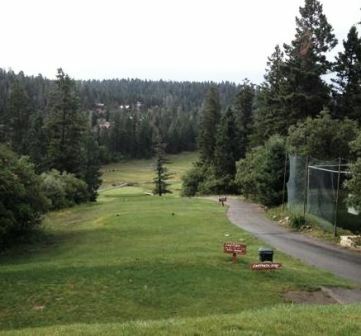 The course offers four sets of tees to cater to all levels of play. 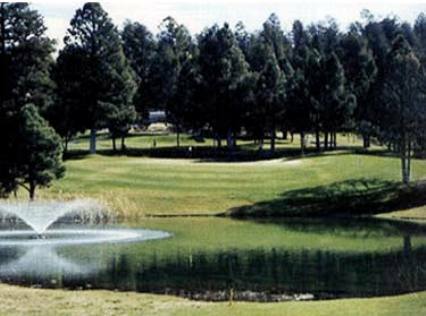 Desert Lakes Golf Course plays to a maximum distance of 6,491 yards for a par - 72. 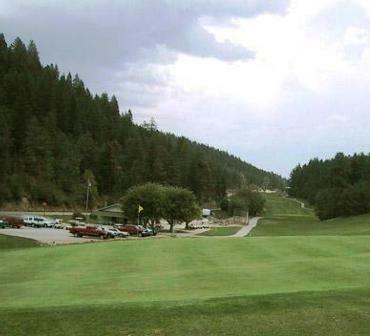 The course rating is 71.0 and the slope rating is 124.